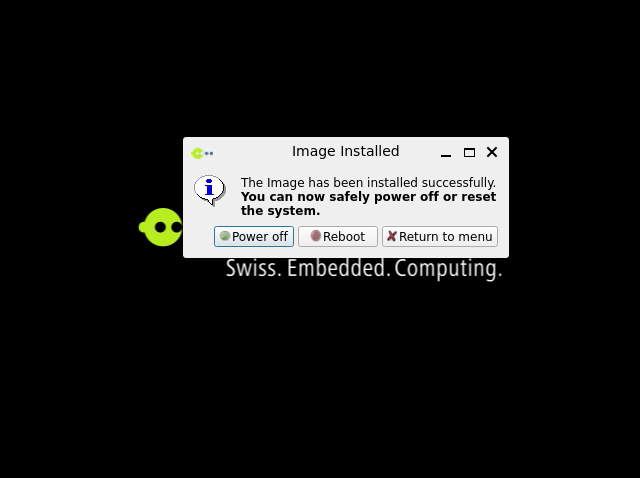 On the Apalis iMX6 and Colibri iMX6, iMX7, iMX6ULL, the shared USB Client/Host port can be used to load Toradex Easy Installer and download a new OS image. To do so successfully, it is necessary to perform the following steps. 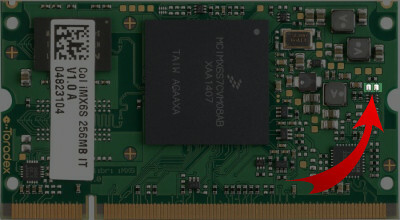 Connect a (second) micro USB on X10. Be sure that nothing is plugged at the lower connector of X9. 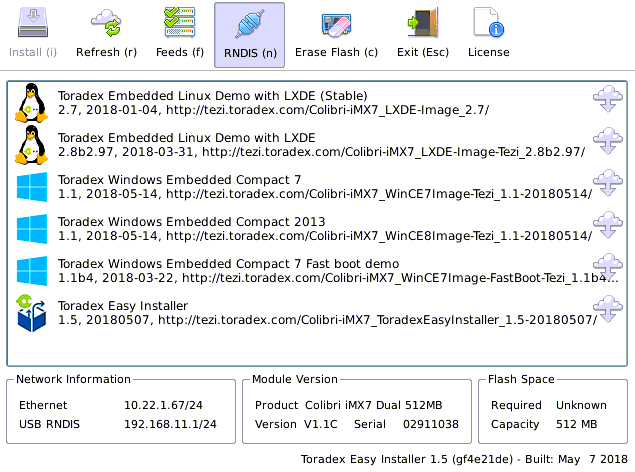 Toradex Easy Installer 1.4 and 1.5 did now work reliably with these modules. 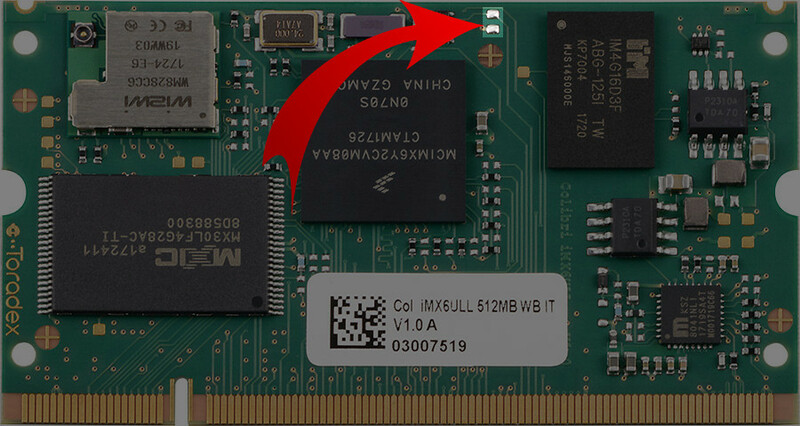 Note: Colibri iMX6ULL 512MB Wi-Fi/Bluetooth are only supported by Toradex Easy Installer 1.3 and newer. Note: If downloading gets stuck or fails with an error, try starting over from step 2. We have seen an issue with some USB 3.0 controllers during enumeration: If you use a USB 3.0 capable device, try connecting a USB 2.0 hub between the USB OTG port and your host. You should see a User Interface appearing on DVI-I/HDMI, VGA or on the parallel RGB (Unified Interface Display) port. If you can't use any of these display options, you can access the same interface remotely using VNC. 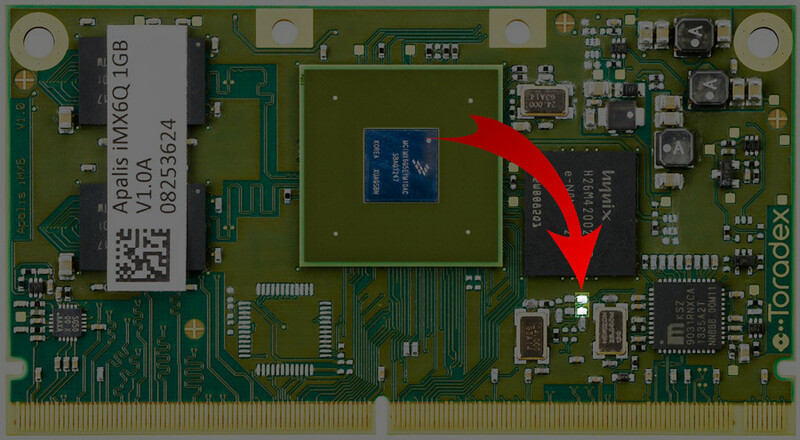 If you still have USB OTG connected the module provides a connection via USB RNDIS. The modules default IP address on USB RNDIS is 192.168.11.1. 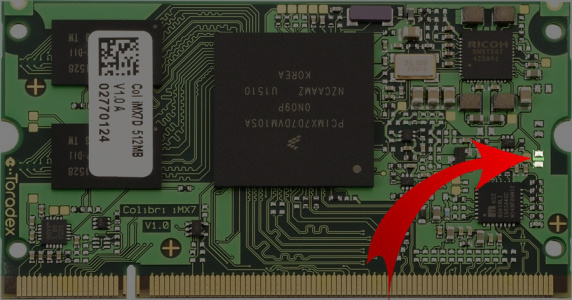 Make sure that the module has Ethernet connected to a network which provides internet access. After some seconds you should see a list of Linux, WEC and Partner Demo images appearing.